A limited run of compound grind Tanto and Sheepscliffe blades for the 247 is now available. This is a hollow grind and the style is inherited from our original linerlock Wayfarer and Wayfarer Compact models. 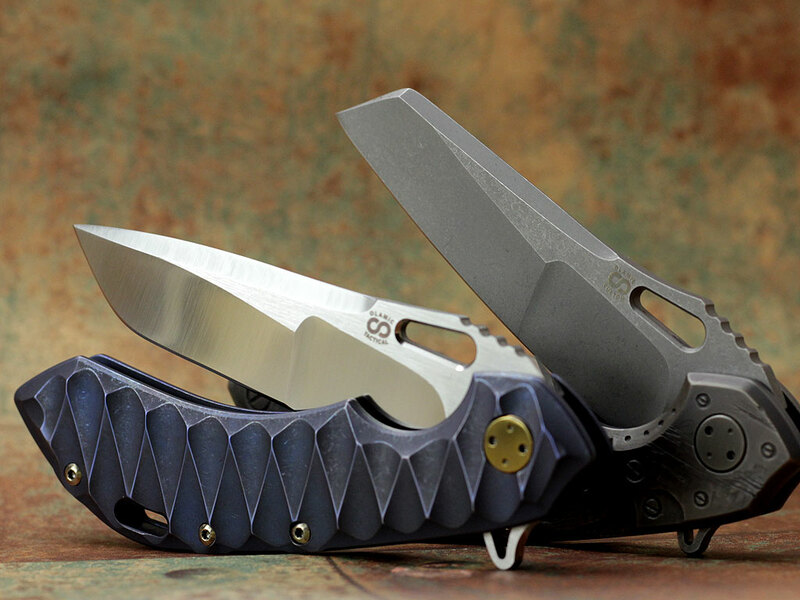 You can use the Wayfarer 247 build form to reserve yours.